If forgiving your ex-husband was easy, everybody would do it. Brent had cheated on Dayna and coldly said goodbye to her seven long years ago—dashing her hopes of having children or growing old with the love of her life. Working hard to make herself successful as a hospital executive, Dayna has moved on, finding comfort in a new dating relationship with a faith-filled colleague, Warren. But when Brent resurfaces on her doorstep at just the wrong time, Dayna’s heart threatens to come unglued. Why is Brent asking for forgiveness now? And why are he and his new wife, Tamara, interested in reconciliation with Dayna? 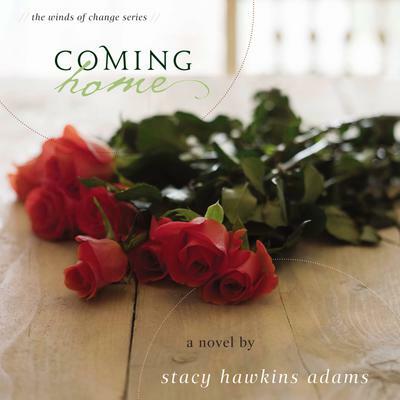 The unbelievable answers begin to surface in the ebook download of Coming Home as Brent boldly asks Dayna to support him at the most crucial time of his life. While Tamara’s heart brims with guilt, both women will discover what it means to reach beyond pain and baggage to love unconditionally, leaving the consequences to God.